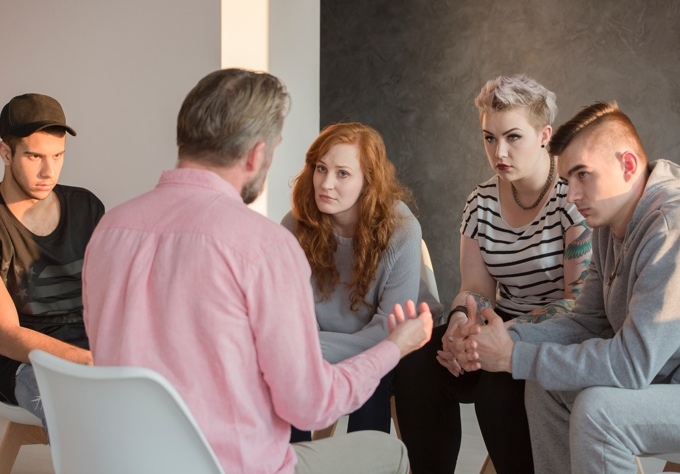 The Early Intervention Program is a community-based counselling and case management program that provides up to 3 years of service to youth and young adults who are experiencing psychosis or exhibiting prodromal symptoms. Using a Recovery approach, this program connects youth, young adults and their families to mental health supports. The program aims to foster independence and enhance understanding through stabilization, symptom management, family and psycho-social support. Youth and young adults 14-24 must reside within the city of Toronto (Toronto Central LHIN boundaries) and be experiencing psychosis or exhibiting prodromal symptoms with less than one year of treatment. Referrals for the Early Intervention Program are only accessible through The Access Point. If you have questions about this program, please contact our New Outlook intake worker at 416-924-2100 x 256.